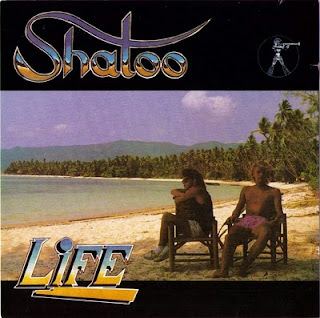 Shatoo was a synthpop band from Norway founded by Asker and Halden . Their biggest hit "Overload" from 1987. The boys were only 15-17 years old when they released their debut album A True Story .